Venum Plasma Boxing Gloves: never get out of energy! 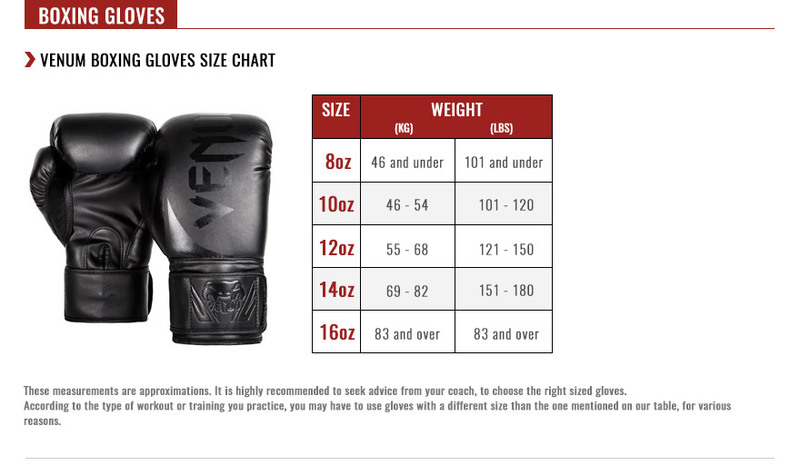 Go beyond your limits every single day thanks to the Venum Plasma Boxing Gloves! Train harder thanks to their great resistance and optimal shock absorption. Protect yourself and never doubt of your strength. And the most important: never get out of energy ! Triple density foam for a better absorption. Full attached thumbs to provide a better protection. Large Velcro enclosure with strap. Longer cuffs to improve your safety.